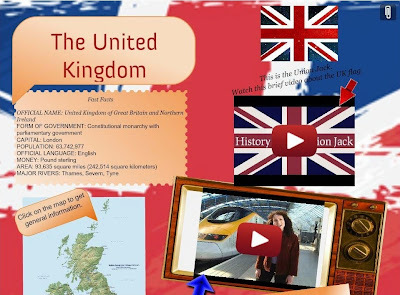 This year we studied the United Kingdom. 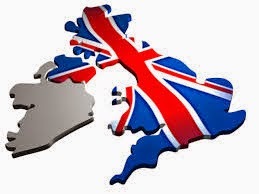 The UK is made up of Great Britain and Northern Ireland.Great Britain is made up of England, Wales and Scotland. The UK is between the North Atlantic Ocean and the North Sea, and it is separated by northwest coast of France by the English Channel. The Channel Tunnel, beneath the English Channel, now links the UK with France. The capital of England and of the UK is London. It is built on the River Thames. The UK Landscape is very varied. 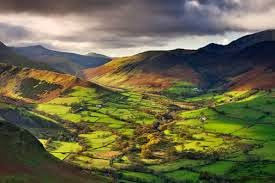 Scotland and Wales are the most mountainous parts of the UK. The Pennine, runs down the centre of northern England, but most of the UK is made up of hills. The Uk's climate is very changeable because of the surrounding sea. The main influence on British climate is the proximity to the Atlantic Ocean, the northern latitude, and the warming of the waters around the land by the Gulf Stream (a warm current of the northern Atlantic Ocean). In general there are warm summers and cool winters. However, summers are cooler than those on the continent and winters are milder. 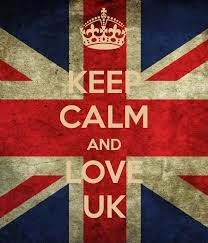 I love UK! I would like to go to London! Maybe next summer.... 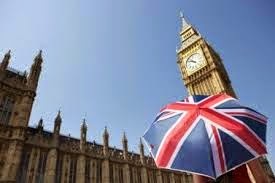 I would like to see the London Eye, the Big Ben and Bukingham Palace!!! Hello Cécile! We are glad that you and your students like our blog. Your blog is great, too! The videos are fantastic! My students are so happy about their new French friends! Let' s keep in touch! shopping , especially hamleys and across Regent Street . Hello everyone at College Jules Verry, we are joyful that you like our blog. We are always happy to meet new people. We'll post lots of comments and images, so you can follow us seeing what we are doing. I hope that you will be intrested in our blog. GIANCARLO RUGGIERI This summer i go t o Rosamarina of Ostuni with my family. It's a beautiful place nera the sea. Our house has a great view of the garden. On the beach i swim and i play with my friends. In Juin i stay in Bari with my french cousin.